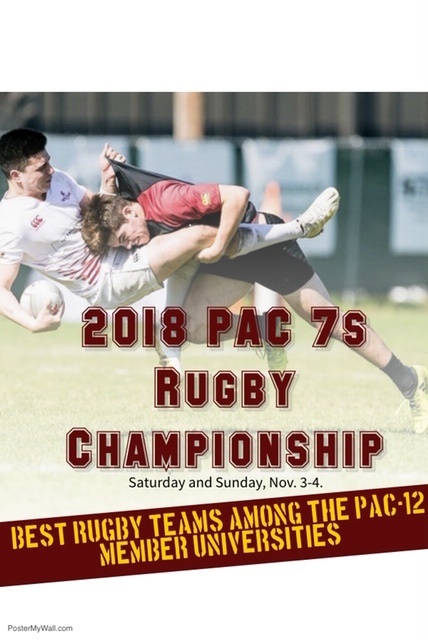 The Arizona State team heads to NorCal the weekend of Nov 3rd and 4th to participate in the PAC 12 Sevens event. Here is the team that will represent Arizona State at the PAC 12 event hosted by Cal Berkeley. Standby back-up players pending injuries and other factors: Cameron Lugo, Zero Guerrero and Joshua Tingstad.